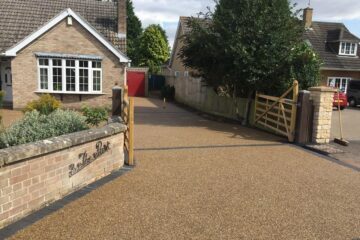 Installing high quality driveways, paths and patios throughout Peterborough and the Cambridgeshire area. 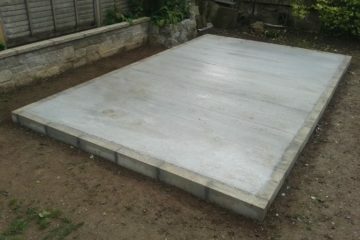 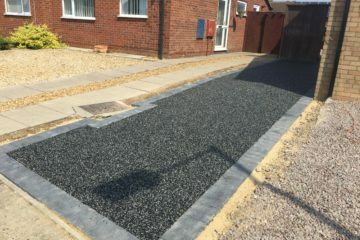 The Driveway and Paving Specialists in Peterborough. 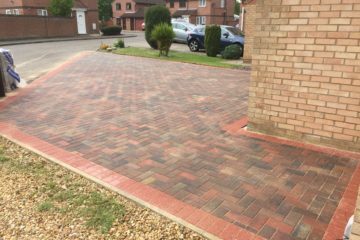 Peterborough Driveways is the groundwork's division of Peterborough Improvements, your local and professional Resin Driveway, Block Paving and Patio company based in Peterborough with over 25 years experience in providing services to both residential and commercial markets. 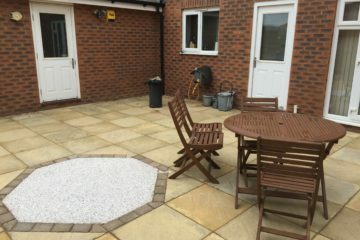 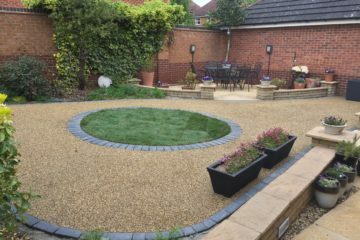 We deal in all aspects of driveways and patios with a friendly, professional team of local installers who take great pride in carrying out all the work they do to the highest possible standard. 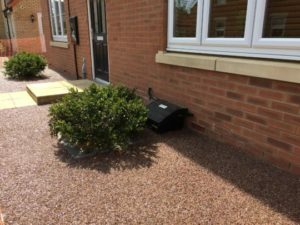 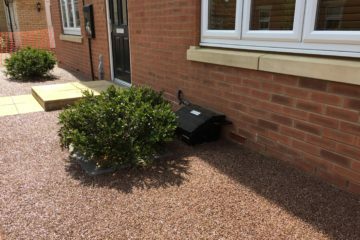 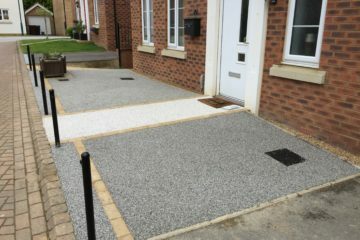 From a Resin bound overlay through to premium Block Paving installs, we can bring life back to a dull and tired driveway. 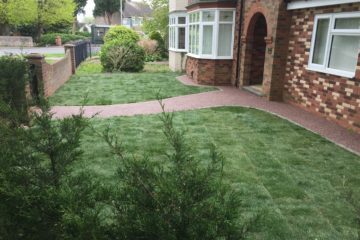 We thrive on turning a tired looking area in to one to be proud of. 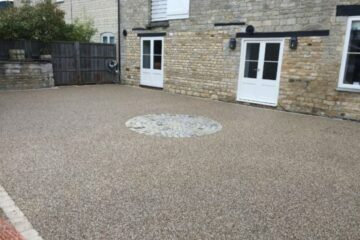 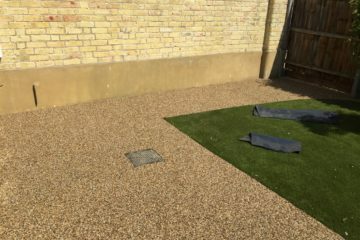 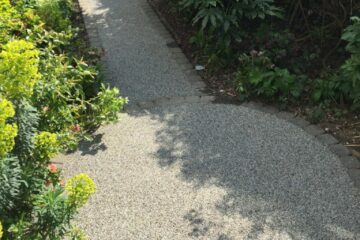 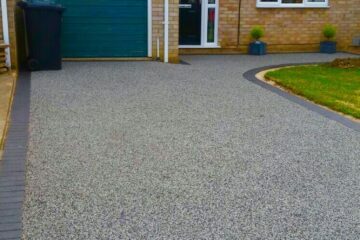 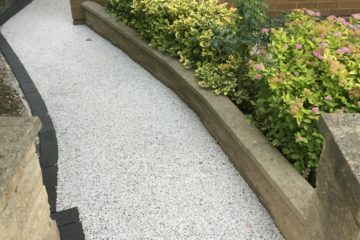 Resin Bound surfacing is a proven product to transform your old tired looking driveway, path or patio into something stunning that is known to increase property valuations and give you envious neighbours. 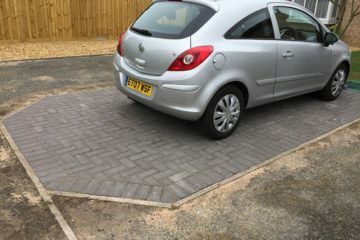 Worked very hard to get our driveway ready before the school holidays. 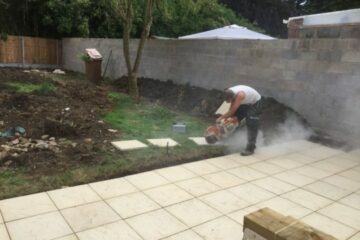 Work is of the highest quality and they were fun to have around too!